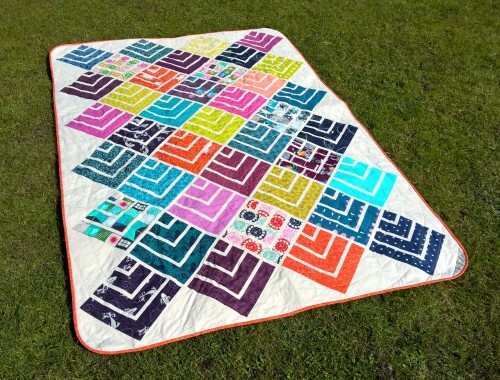 Quilt Story: Fabric Tuesday friends! Be sure to come back Thursday for a Blog hop of the new book we are in! 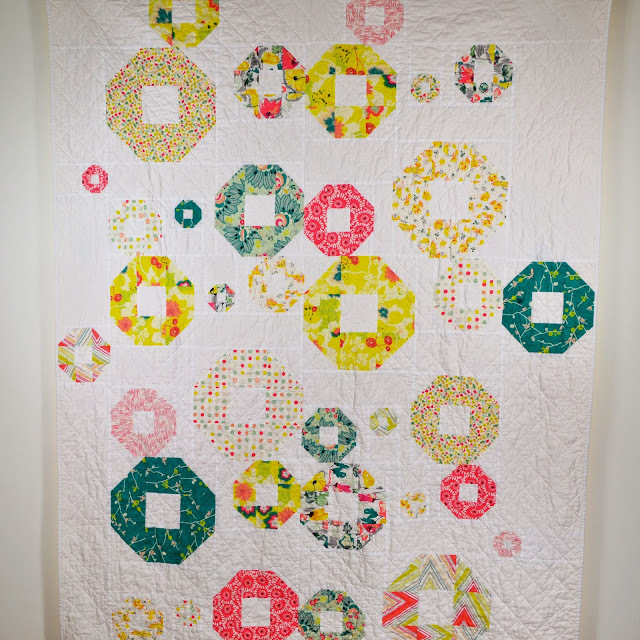 Happy quilting Melissa, this is AMAZING! Jelly on Point from Soffbreite. Love this! Wow!!! I am so impressed! Thread painting, From Quilts of a Feather. Porch Swing Quilts, Super tote! How happy is this? From Twiggy and opal. Wow. those are some amazing quilts! That first one? Mercy. Great choices once again, and YAY for being in a book! Can't wait to see it on the blog hop Thursday! Love that version of Vanessa's quilt! I'm hoping to make my own version from my Horizon FQ bundle that I got for Christmas..... I can't wait!! Fabric Tuesday! Come link up with us!